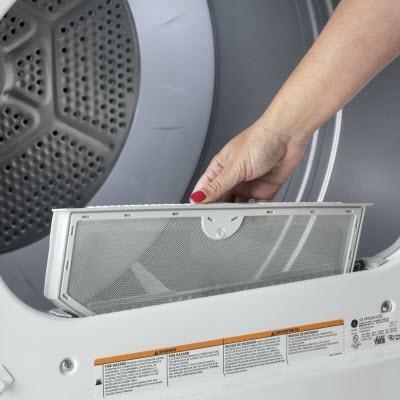 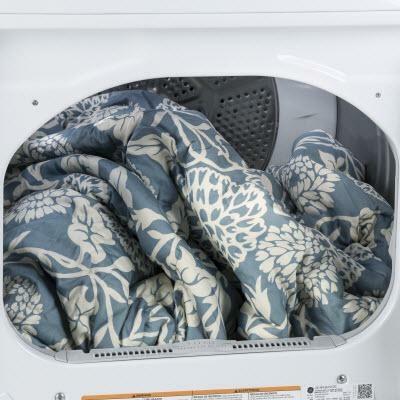 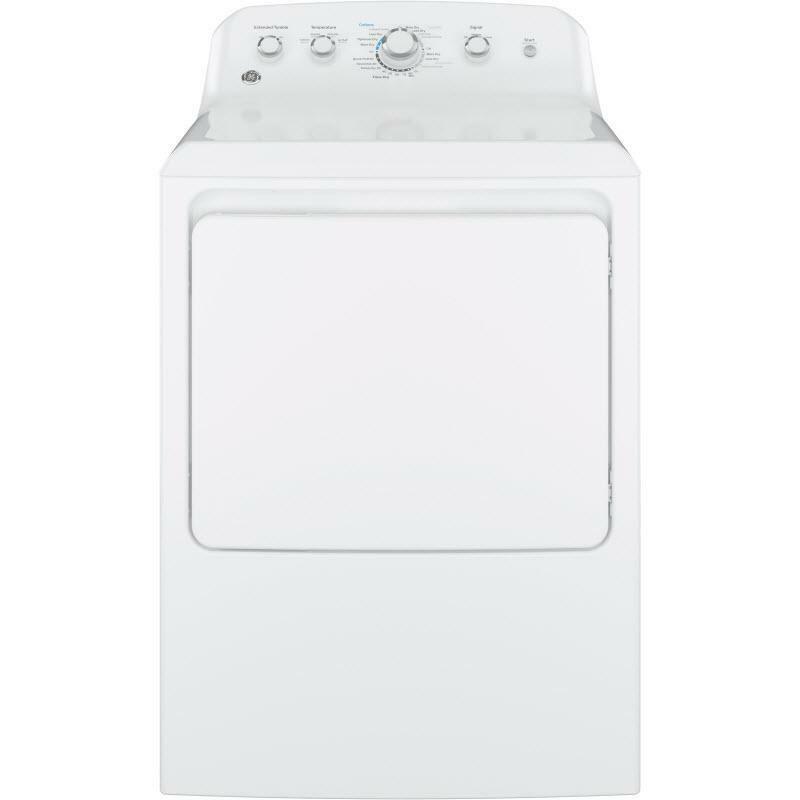 This GE® 7.2 cu.ft capacity gas dryer. 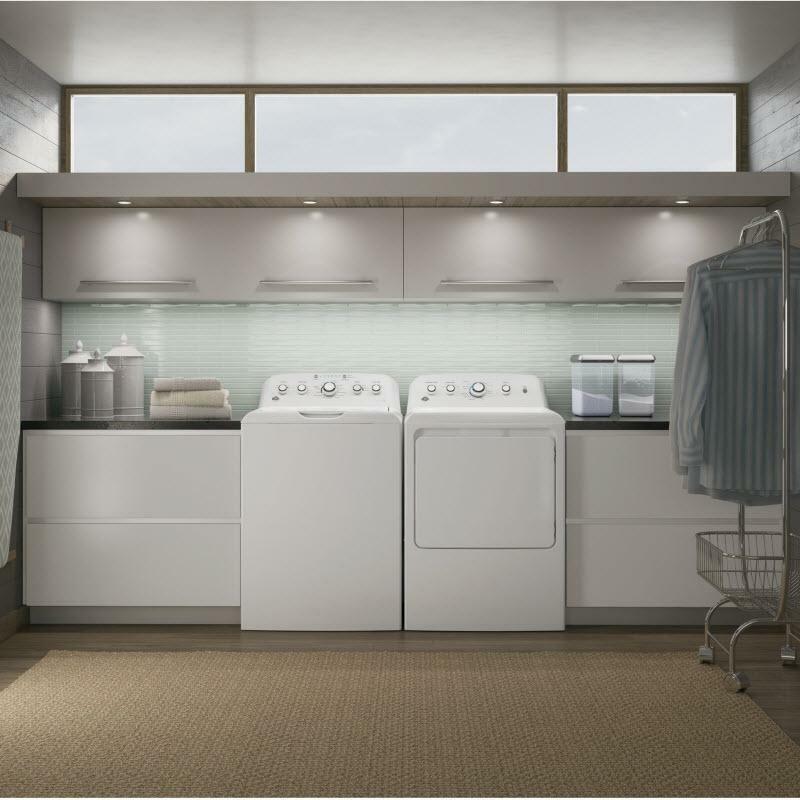 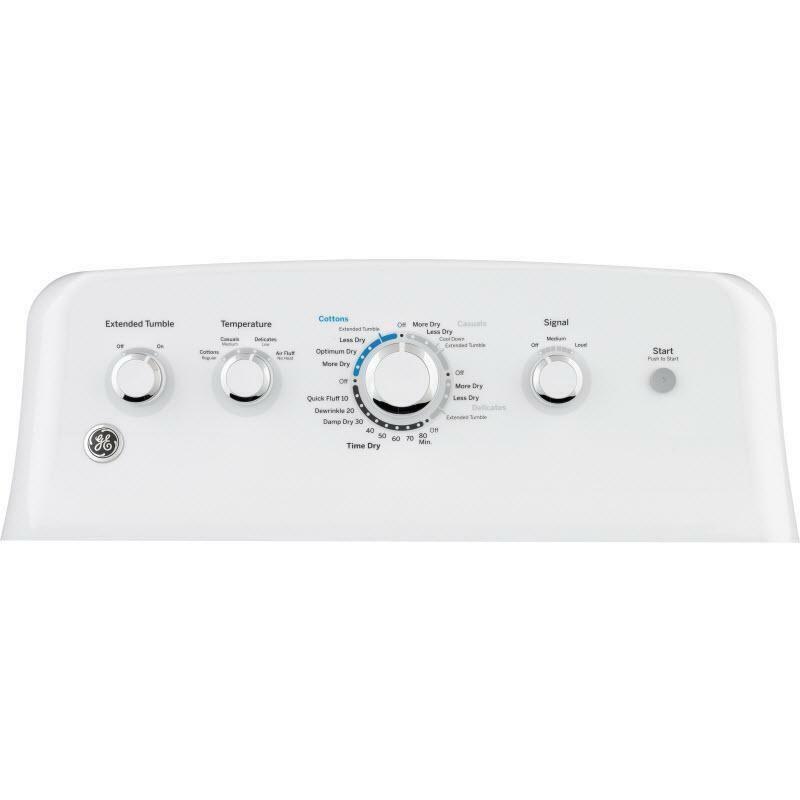 The intuitive controls let you easily select from four cycle options and an additional four temperature selections to make sure your clothes are always taken care of. 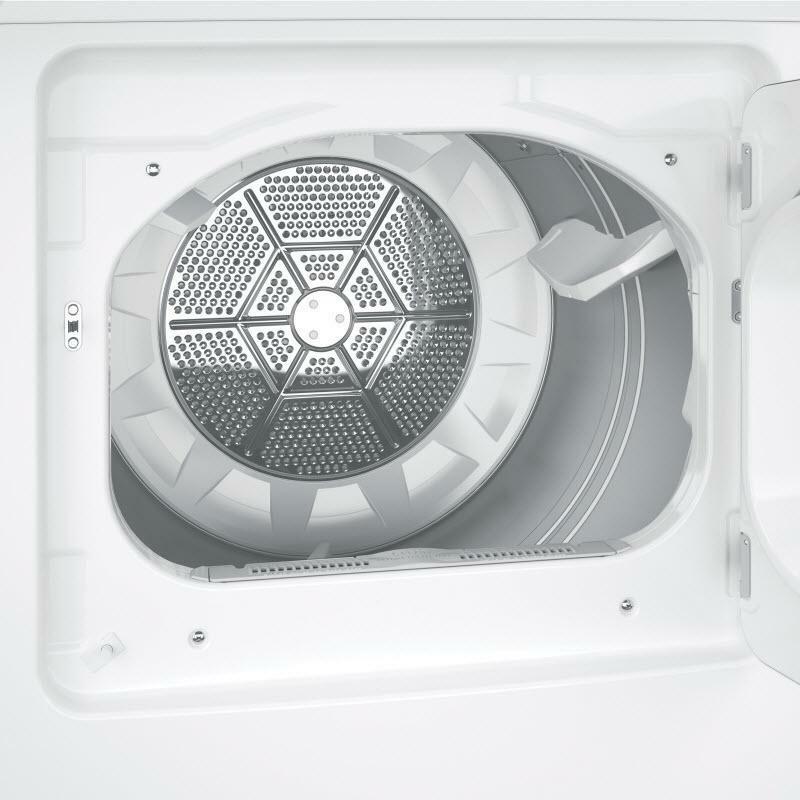 The beautiful, clean design fits into any home and with venting capability of up to 120 ft. this unit provides flexible installation anywhere.